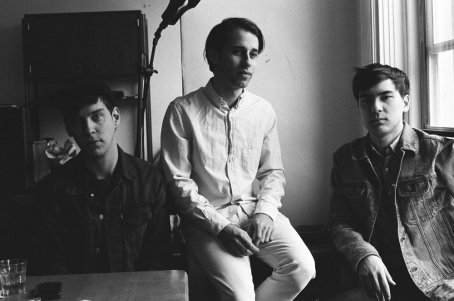 Here's something our many readers into dreamy music enjoy: EZTV's new video for single 'Reason to Run.' The camera follows a cowboy lonesomely exploring New York City - is he a Trump voter? That's not what the video is about (of course he is! ), rather, it's about looking at the city with new eyes. After touring for most of the fall (in Europe too!) the band is currently taking a deserved two week break before embarking on the final leg of their tour, which will culminate in a performance at the Bowery Ballroom on 12.07. We added this song to The Deli's playlist of Best psych rock/pop songs by emerging NYC artists - check it out! Read our Delicious Audio Q&A with EZTV's Ezra Tenenbaum about guitar pedals. Ezra Tenenbaum used to write about guitar pedals for our Delicious Audio blog. 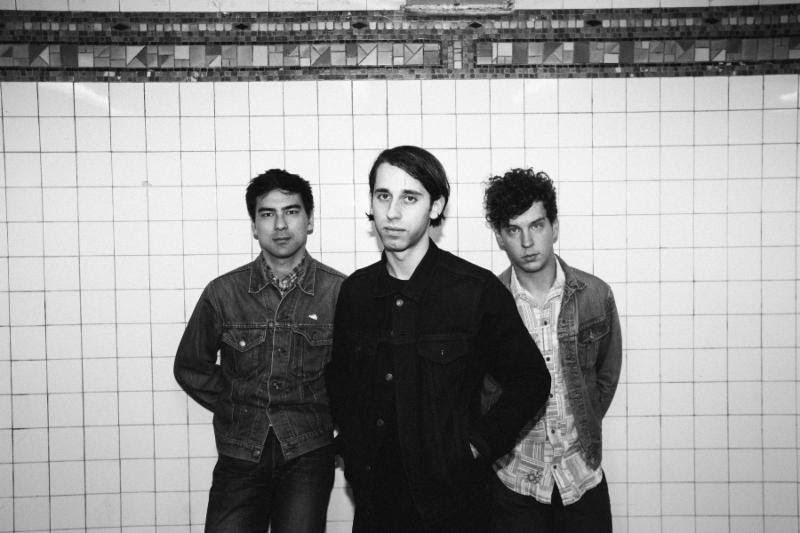 We were pleasantly surprised to see his new band EZTV signed with super buzzworthy Brooklyn label Captured Tracks (home to notable artist such as Mac DeMarco, DIIV, Widowspeak and Wild Nothing among others). Since we had his email, we thought it was time to ask him a few questions about his favorite pedals… check out the Q&A on Delicious Audio. The band is about to release their debut album and is currently on a week long tour with Jacco Gardner and DINNER. 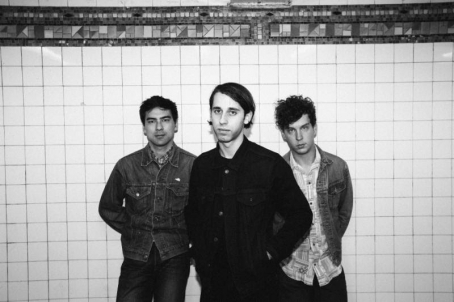 Many signs seem to point to trio EZTV as the NYC band of the upcoming summer of 2016, their laid back, jangly and dreamy sound functioning as a perfect background for outdoors activities - and traveling. Their label Captured Tracks (home to masters of dreaminess like Mac DeMarco, DIIV and and Widowspeak) just unveiled new single 'Soft Tension" (streaming), from the upcoming LP 'Calling Out," which entertains in gently psychedelic ways. With a sound partly reminiscent of '80s band Rain Parade and other belonging to the Paisley Underground movement, this song is the sonic equivalent to a couple of puffs of weed (without being illegal, anywhere). What's not to like? 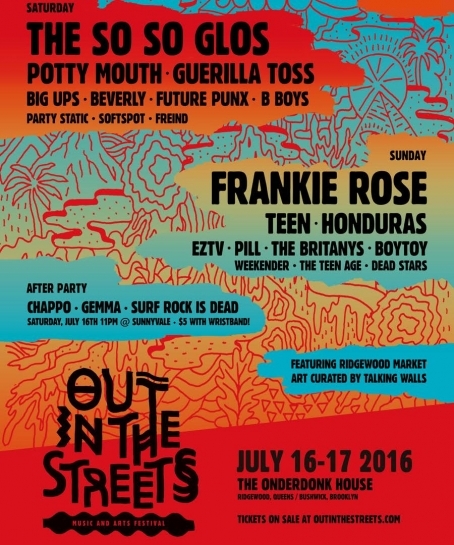 EZTV is currently on a North American tour which will bring them back home on June 21st for a show at the Mercury Lounge.